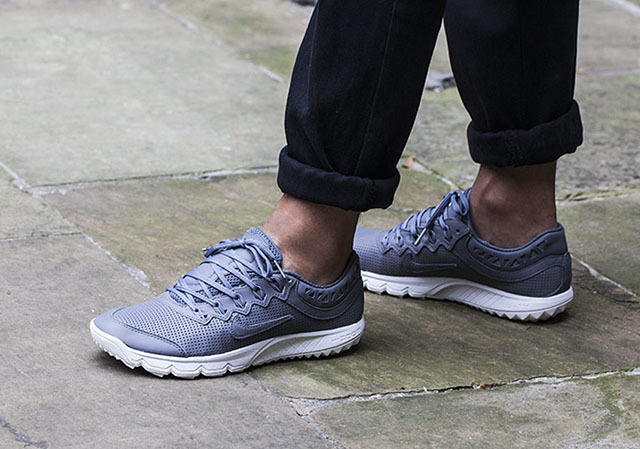 Zoom Terra Kiger 2 "Cool Grey"
The Nike Zoom Terra Kiger 2 gets a street-minded overhaul with a Cool Grey colorway. Regarded as one of Nike’s favored trail runners, the Nike Zoom Terra Kiger 2 is built for everyone’s inner cross-country soul. 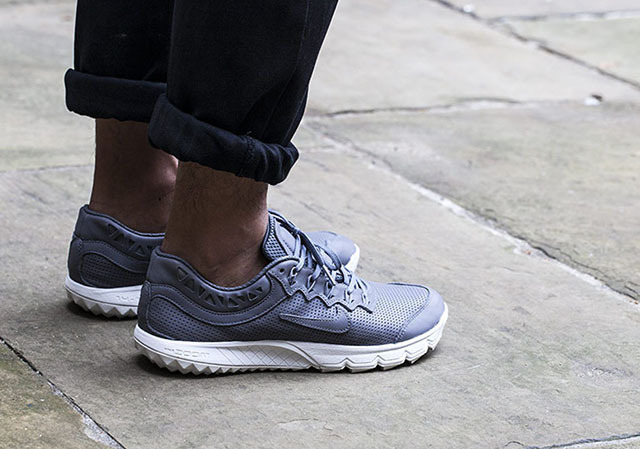 The mainly-mesh upper is covered in a soft grey while the perfect contrast of white on the midsole will prove that this shoe makes for formidable daily wear. 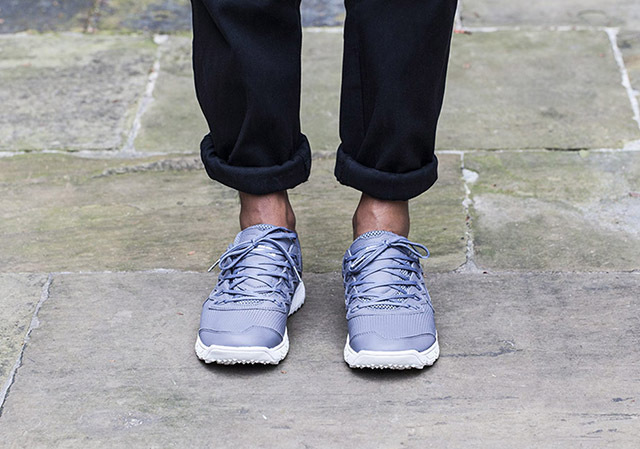 The sole is designed for pure comfort and features hits of black and two shades of blue. 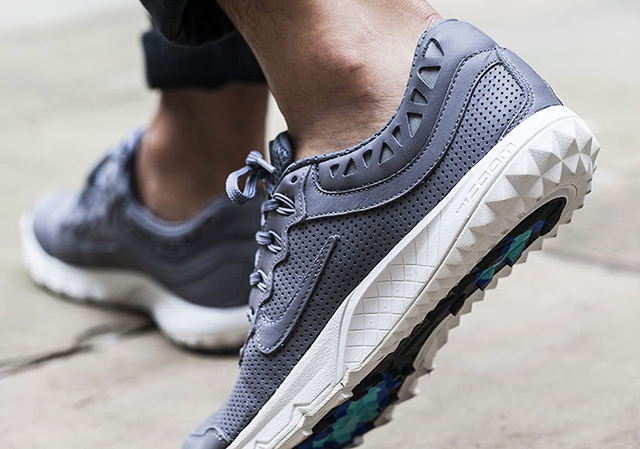 For £120 ($180 approximately), look for the Nike Zoom Terra Kiger 2 September 24 at select retailers such as Footpatrol.